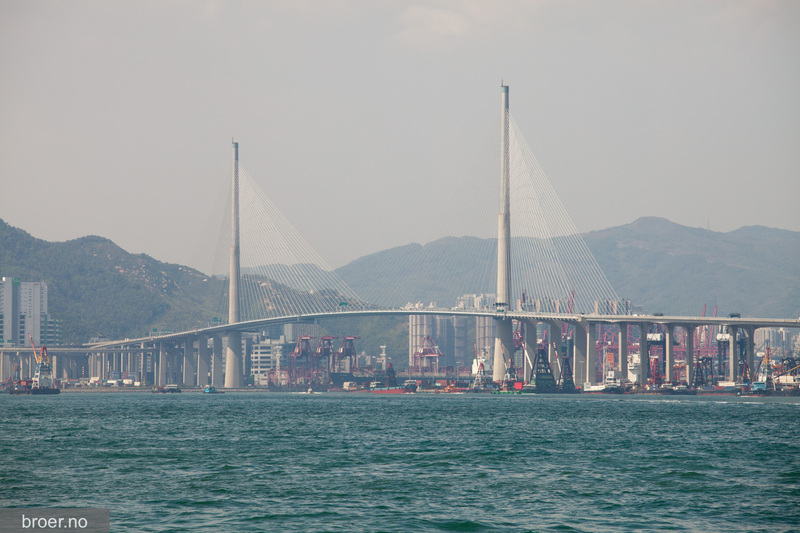 Stonecutters Bridge is the world's third largest cable-stayed bridge with one span of 1018 meters. 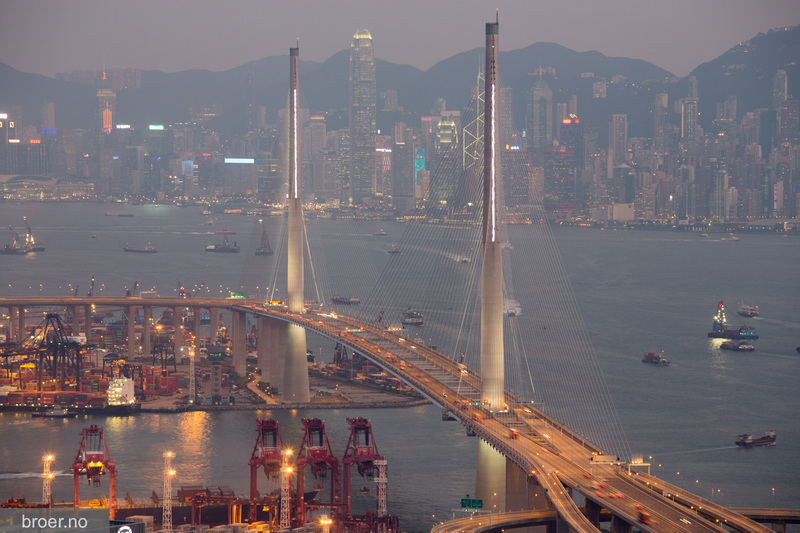 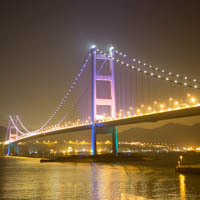 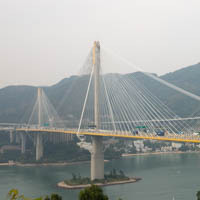 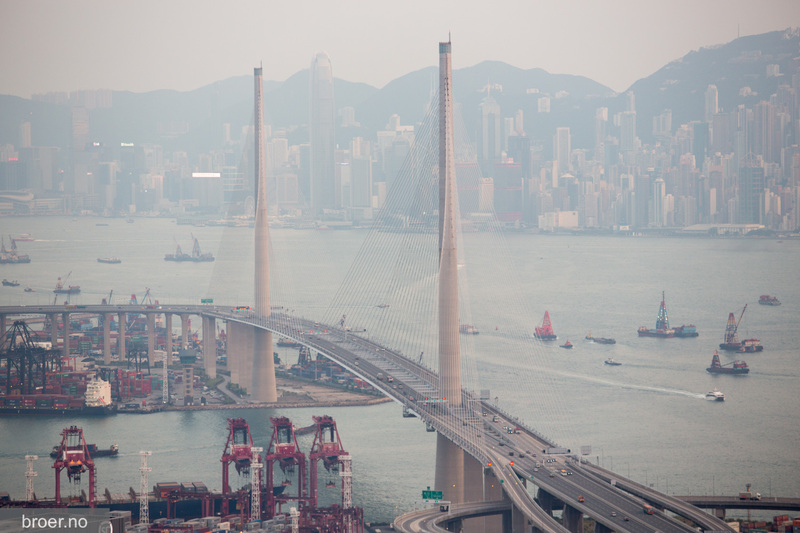 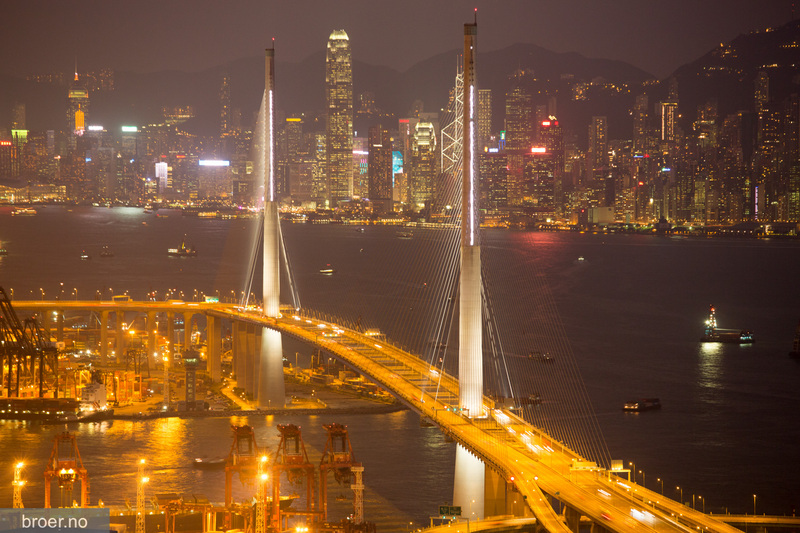 The bridge is located in Hong Kong and crosses the Rambler Channel between the islands of Tsing Yi and Stonecutters Island. 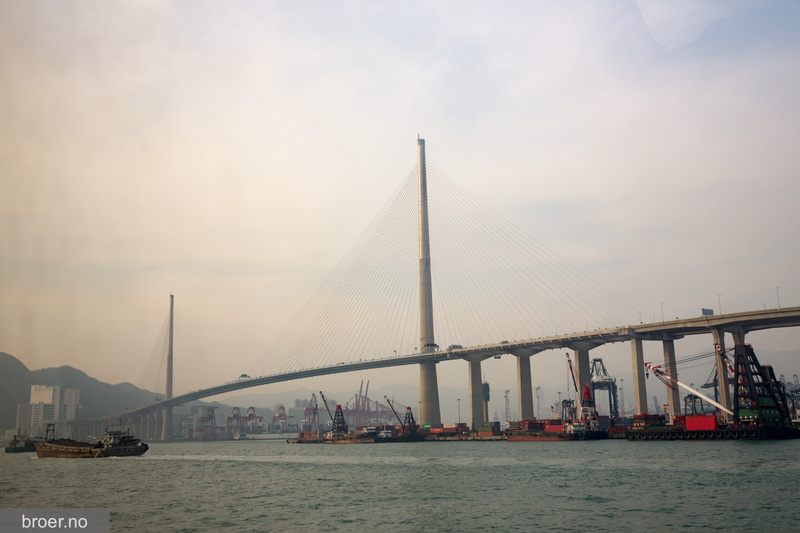 The construction of Stonecutters Bridge began in 2004 and in 2009 opened it to traffic.